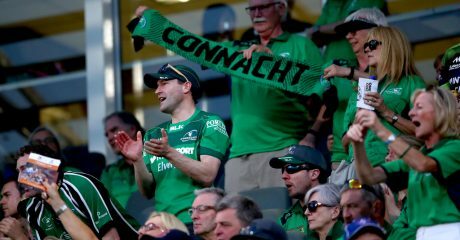 Connacht clinched a third successive Guinness PRO14 victory for the first time since March 2017 with a 21-17 victory over Toyota Cheetahs in Bloemfontein. 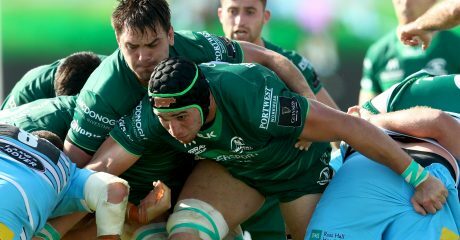 In an open contest, the Irishmen unearthed a ruthless streak before the break as Tom Farrell and Gavin Thornbury’s tries proved enough to earn Connacht’s first victory over the Free State side on South African soil. Cheetahs’ Shaun Venter provoked a late rallying call for the hosts with a try ten minutes from the end, but it proved in vain as the hosts fell to a seventh loss of the season. 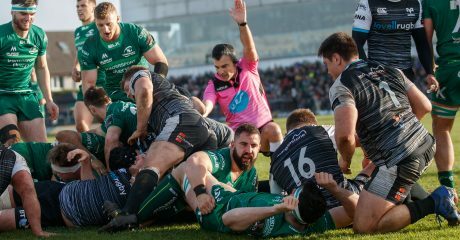 Connacht flew out the blocks and they had the lead inside six minutes when Farrell skipped his way through the Cheetahs pack before spectacularly dummying his way around Malcolm Jaer to reach the try line. Jack Carty kicked for two. Cheetahs steadily grew into the game and they almost broke back when Darren Adonis made his way to the line but was thwarted by a crunching challenge from Niyi Adeolokun. Carty extended the lead with his boot midway through the tie before Thornbury struck a telling blow by bursting over the line with a rolling maul to score his first try of the season. Cheetahs finally took one of their chances when the ball was threaded to speedster Jaer to guile his way over the whitewash and hold off an injured Adeolokun to reduce the deficit to 15-5. 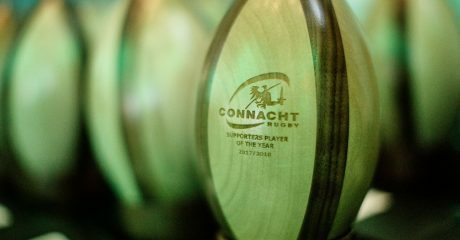 Then when Connacht carelessly gave away a penalty in their own half, Cheetahs grasped the chance to score again as Joseph Dweba bulldozered his way down the blindside of the maul to score his fourth career try. 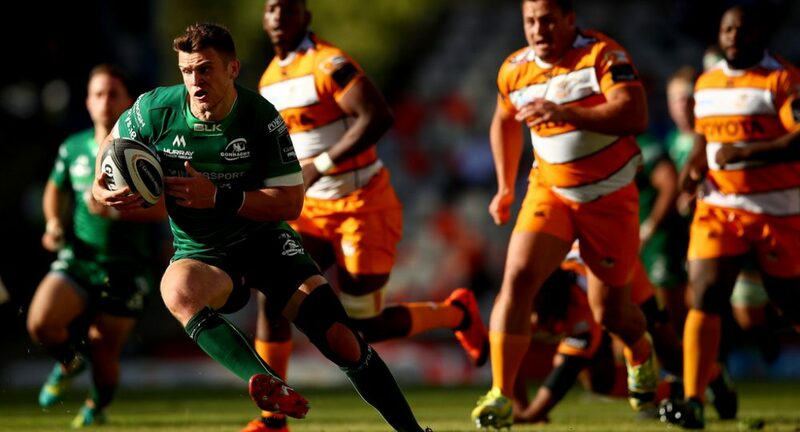 Both Cheetahs and Connacht threatened after the break, but a spate of individual handling errors scuppered the try scoring ability of both sides until replacement David Horwitz kicked a 57th minute penalty. Another defensive error from the Cheetahs, this time from Joseph Dweba for not releasing, allowed Horwitz to kick his second penalty of the afternoon and stretch Connacht’s advantage to 21-10. Franco Smith’s men began to fade, but out of nowhere with under ten minutes to go William Small-Smith popped up to bring the game back to life as he released Venter away to score the only try of the second half. Tian Schoeman converted, but it proved too little too late to have an effect.